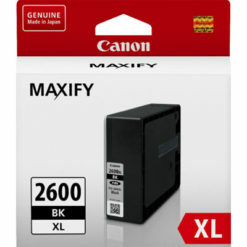 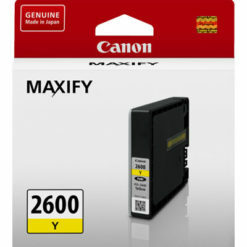 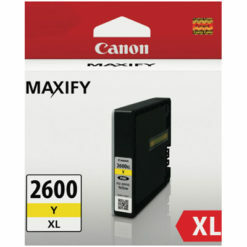 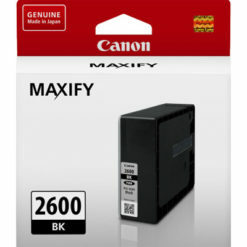 The Canon MAXIFY MB5460 Multifunction Printer is loaded with great features for the home/office user. 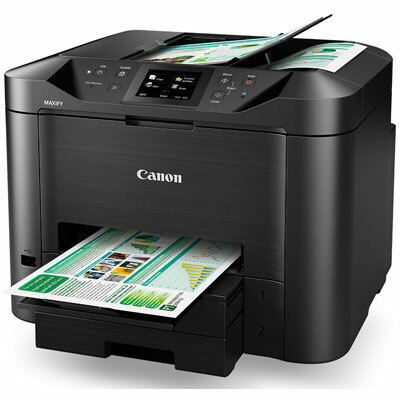 It is a Wired/Wireless Network MultiFunction printer, with Wi-Fi, Duplex Print/Copy/Scan, and print speeds of up to 24ipm for Black & 15.5ipm for Colour. 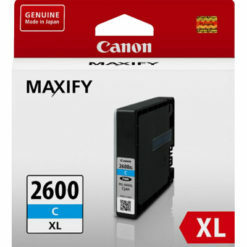 The first thing you’ll notice with this great Multi-Function printer is how fast the first page comes out – but what you’ll appreciate the most is that it will save you in ink costs – with black and white pages costing approximately 2.3 cents per page.